It’s Hanukkah and although our family is not Jewish, it’s important that we learn about other cultures and their holiday celebrations. We also have many close friends who celebrate Hanukkah and share their holiday traditions with our family. This is a charming story about a lonely cab driver (Edgar) who hustles and bustles customers around NYC all day. After one particularly long day, he decides to take a nap in the back of his cab and much to his surprise out pops a little hamster. Edgar decides to take the little hamster home, makes him a bed, feeds him and decides to call him Chickpea. Since it’s the first night of Hanukkah and all of his family is in Israel, the hamster becomes a special companion to spend the holiday with. Winner of the Jewish Book Award, this witty book is not only hilarious, but also teaches young children about the meaning of Hanukkah. The story is about Bubba Brayana who makes the best latkes in the village. Her latkes small so delicious that the first night of Hanukkah a hungry bear is lured out of hibernation. When the bear shows up at Bubba Brayana’s door, she mistakes him for a rabbi and welcomes him inside for a meal, to light the Menorah and to spin the dreidel. However, after the bear leaves and her real guests arrive, she realizes she’s been entertaining a bear! Allan Silberberg’s newest book is sure to bring lots of giggles this holiday season. As the Latke family gets ready for their first night of Hanukkah, Grampa’s starts to tell the story of Hanukkah, but his version not only includes warrior bees, but also laser shooing alien potatoes! Hilarious photos also really make this book come to life and put a whimsical spin on the meaning of Hanukkah. It’s a true classic that will find its way onto bookshelves for years to come. A straightforward book that is a wonderful introduction to Hanukkah and it’s religious origin. The story of Maccabees is retold in a way that young children can understand, but it may be a little too graphic for some audiences. The book also includes a latke recipe and directions for a dreidel game. When a family takes in a rescue dog on the first night of Hannukah, they name him Latke and welcome him to their family. A touchimg book that not only explains customs for the eight days of Hanukkah (dreidels, applesauce, menorah), but also the power of love between pets and their families. 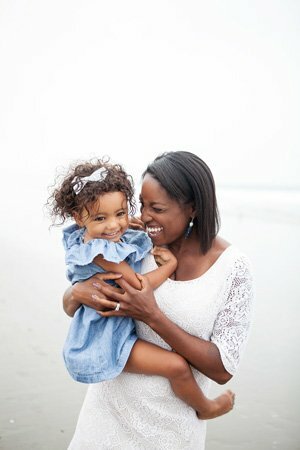 If your family loves dogs, this is a must read! In a search of Hanukkah books, we stumbled across this heartwarming tale. Set in 1938, Oskar is a refugee seeking sanctuary from the Holocaust and he arrives in New York City with a picture of his Aunt Ester and her address on the seventh day of Hanukkah. On his journey, he encounters several people that show him kindness in a big new city. This book serves as a beautiful reminder to alway look for blessings, even in challenging situations. 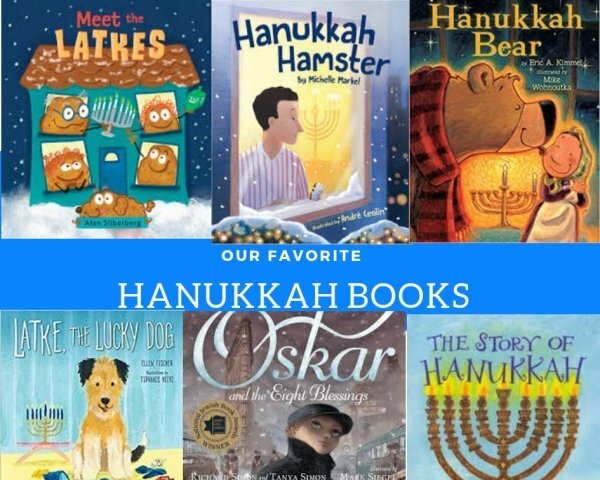 Share your favorite Hanukkah books! I’d love to hear them, as I’m always trying to grow my book collection! As always, please remember to follow me on Instagram and tag me if you decide to read one of my book suggestions this holiday season!